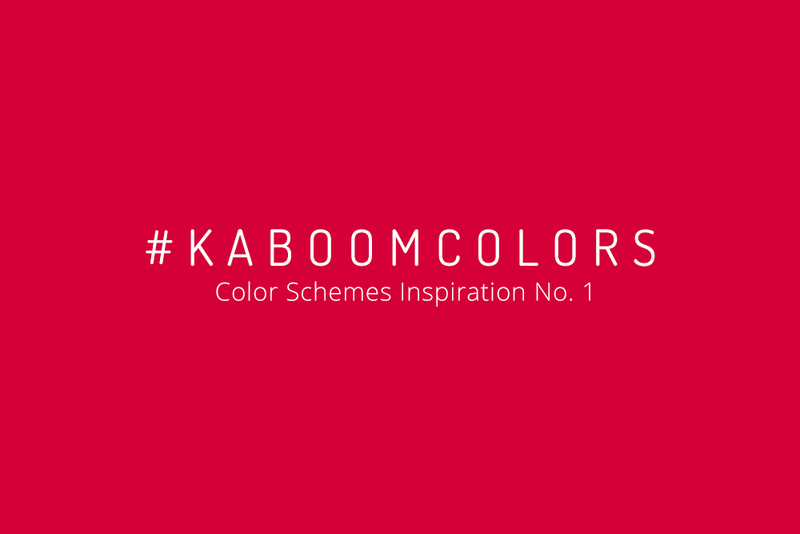 #Kaboomcolors is here to inspire you! 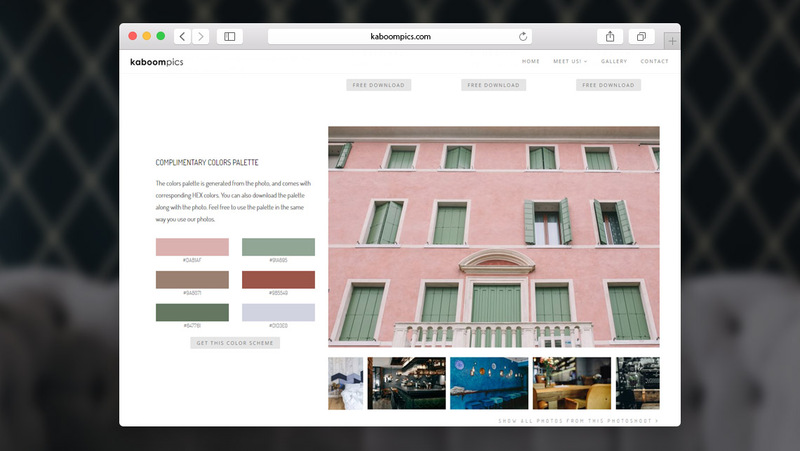 Every week we post a comparison of the most catchy colors for you to choose from. 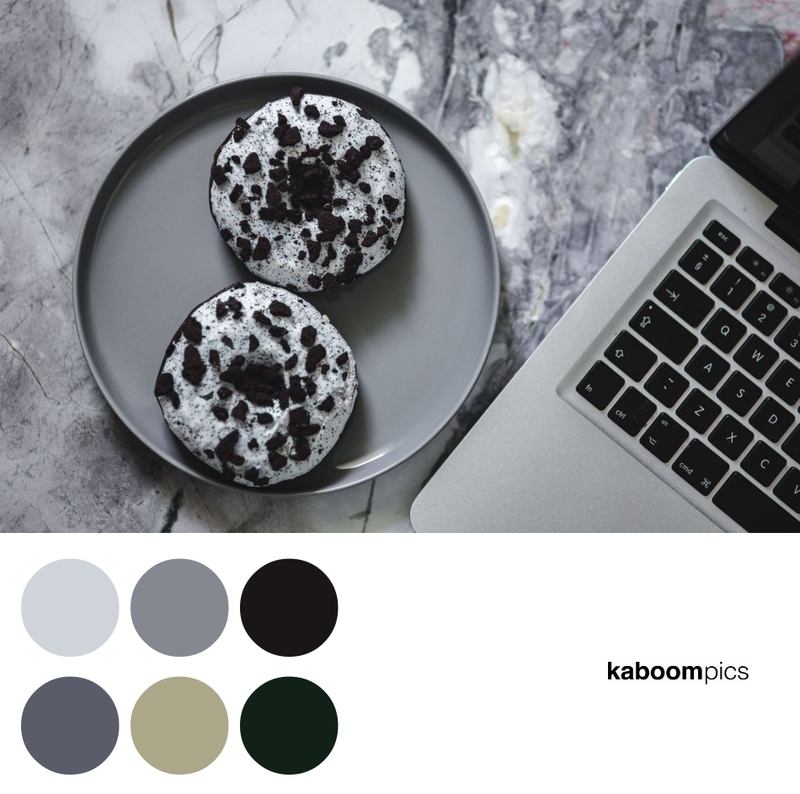 Graphs and photos are all available for free, all you need to do is to click on the graphic or the button below it and you will be redirected to Kaboompics, where you can download the full-res photo, the graph with the color palette, and even copy the codes of colors. 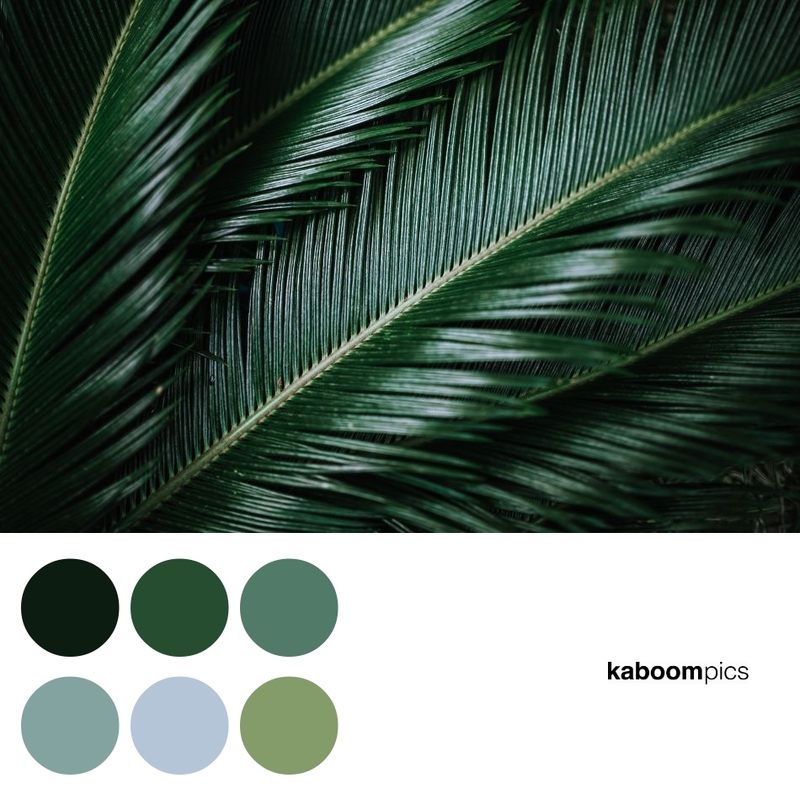 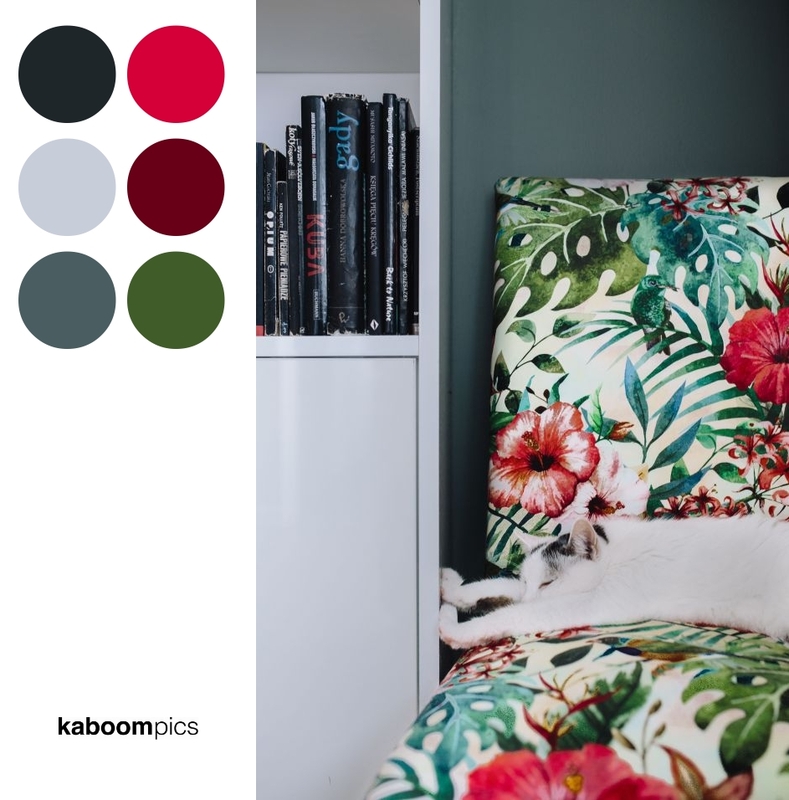 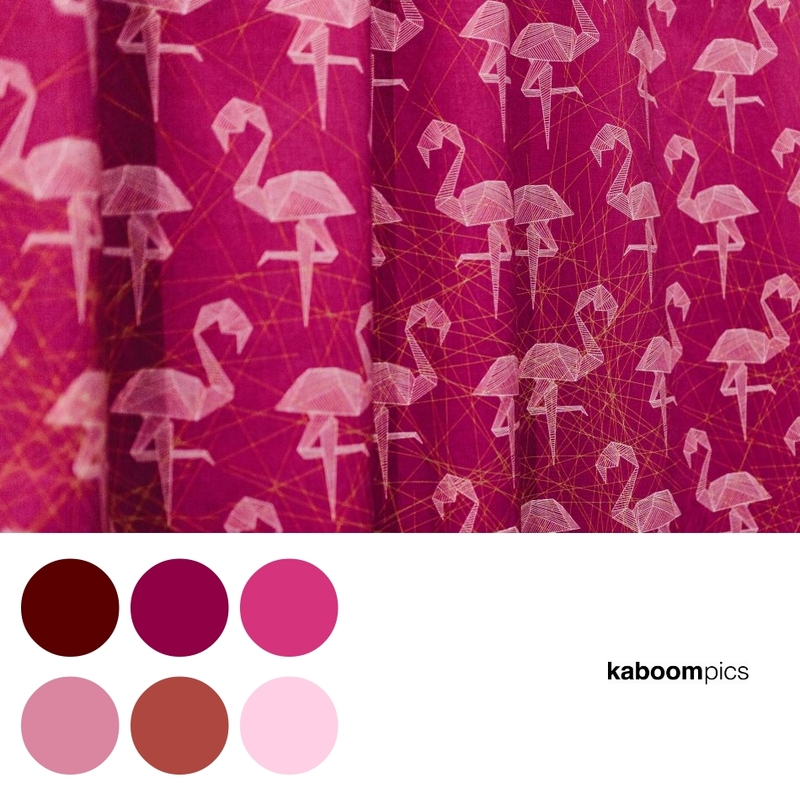 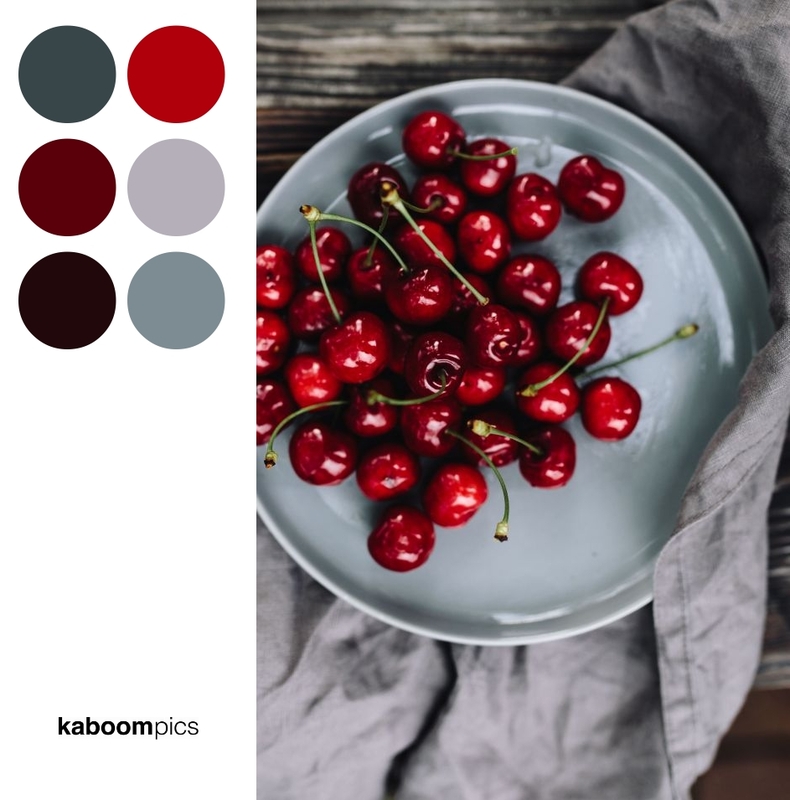 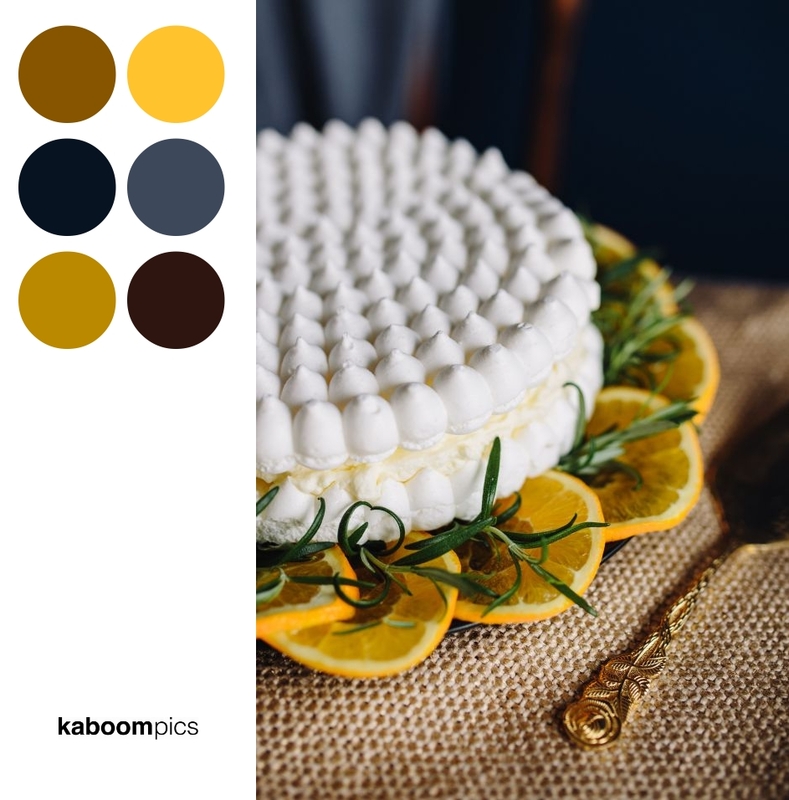 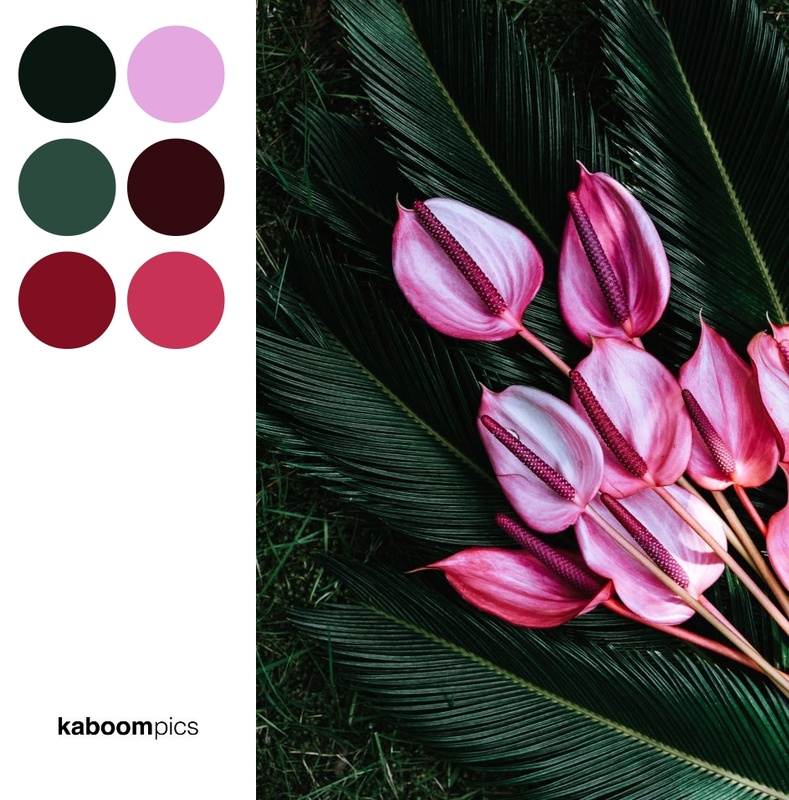 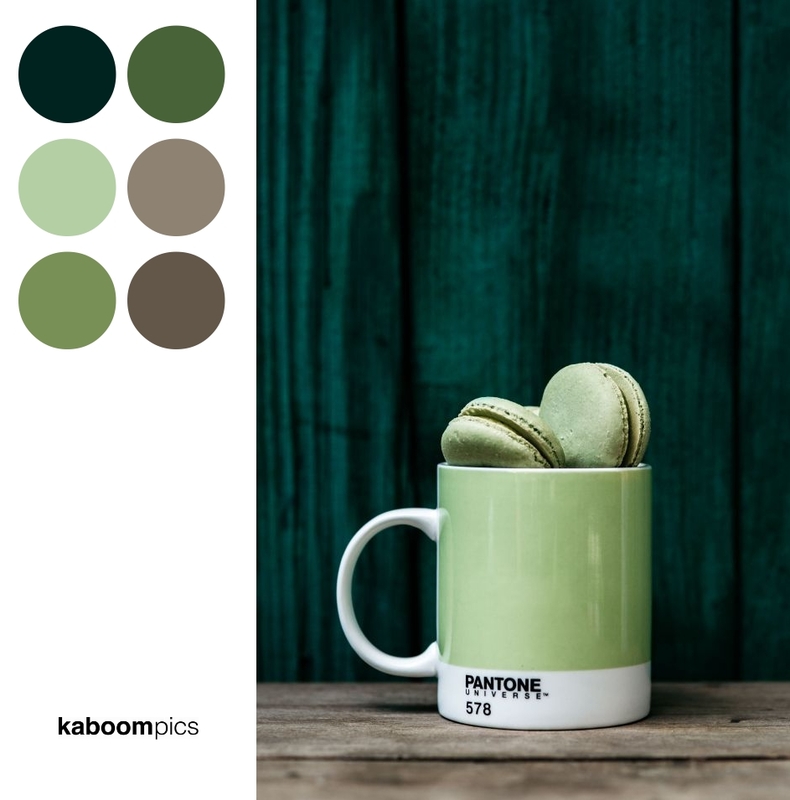 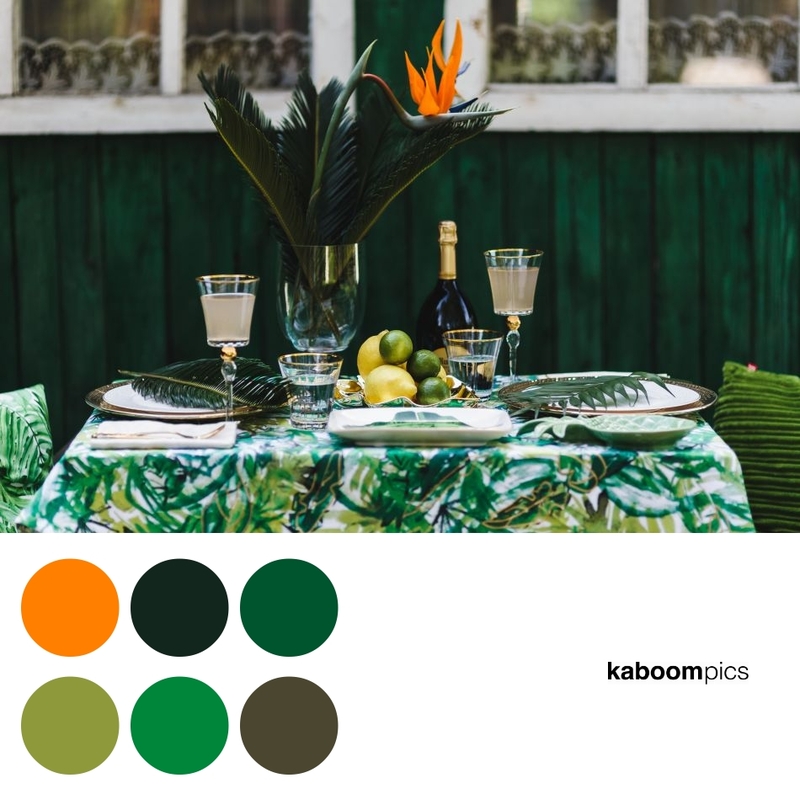 VISIT KABOOMPICS AND FIND YOUR COLORISTIC INSPIRATION! 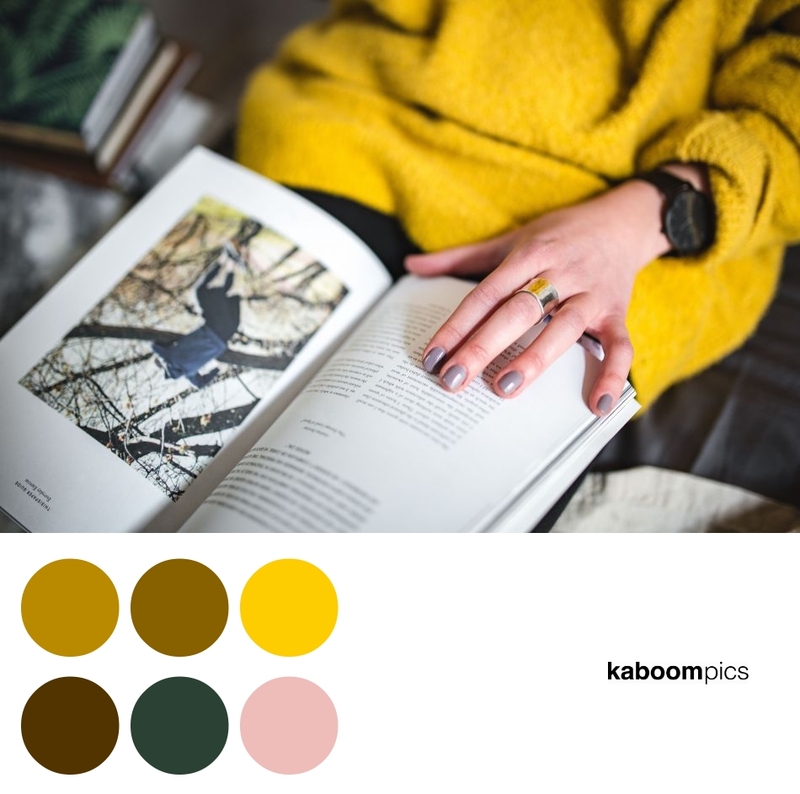 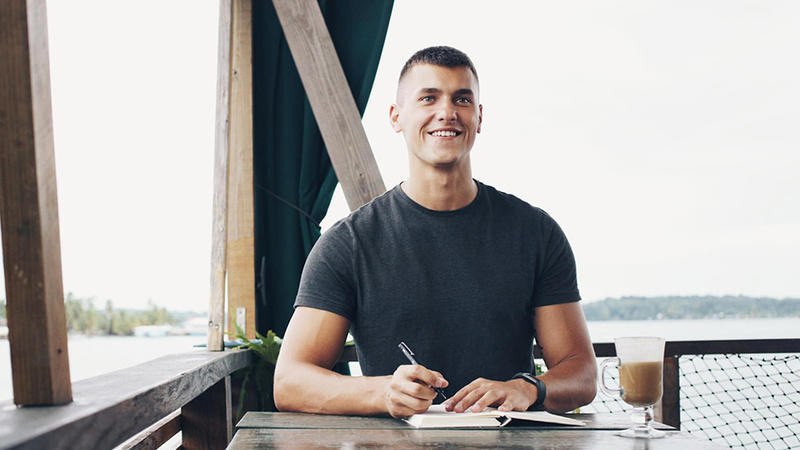 Next post Next post: How to Modify Photos for WordPress and Social Media?